How Often Should We Clean Our Combs and Brushes? Clean hair plus dirty brushes equal dirty hair. When it comes to hair care, you may think you have everything figured out. You cleanse and condition your tresses on a regular basis, you have a regimen that works for you, and your mane is flourishing. But is your hair really clean? If you neglect to wash the tools that come into contact with your hair nearly every day, chances are you're just putting dirt back onto your mane. Don't let your freshly cleansed hair get dirty by using tools and accessories on it that haven't been washed. Find a cleaning schedule for your combs and brushes that works for you. A once-a-month guideline is a good suggestion, but it really depends on what you put on your hair from day to day. 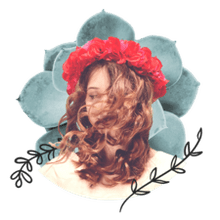 People who use a lot of heavy, petroleum-based products in their hair need to clean their combs and brushes more frequently than those who stick to more water-based products. If you use your hairbrush daily, pull any hairs out of the brush when you're finished styling your hair. That way, when it comes time to wash it, you'll have less hair to pull out at that time. The same goes for your comb. After grooming, get rid of any hairs that are caught in it. You don't have to buy any special cleanser for your combs and brushes. It's perfectly fine to use your regular soap, but shampoo is a better bet. If you have a clarifying shampoo, that's the best choice since these cleansers are designed to cut through oily residue and buildup. Even if you don't use a clarifying cleanser regularly, buy an inexpensive product and keep it on hand specifically for your comb and brush washing. The more natural products you use, the less likely you'll experience that gunky buildup that's sometimes impossible to completely remove. If comb and brush cleaning is one of your less favorite tasks, then consider your product selection. As long as you don't have heavy, greasy buildup in your hair care tools, cleaning them about once a month or so is fine. 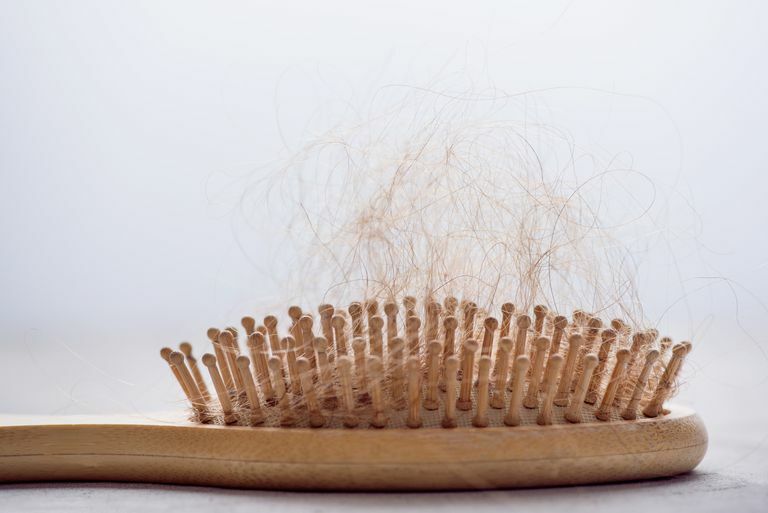 If, however, your combs and brushes are often laden down with heavy product residue, a more frequent cleaning schedule is in order; this may mean once a week or biweekly. In some cases, it's nearly impossible to remove the buildup in a brush's bristles. This is usually the result of very infrequent cleaning along with the use of heavy, greasy products. In this case, it's best to discard the brush and buy a new one. Don't forget to clean the new one more frequently! Should You Change Hair Relaxer Brands?